Social Studies that Will Grow Your Child's Faith! 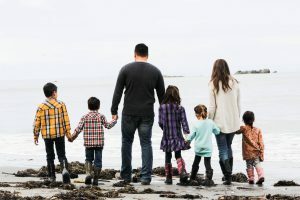 Homeschooling from a Christian standpoint is changing. The more mainstream homeschooling becomes, the more neutral curriculum companies have begun to make their programs. 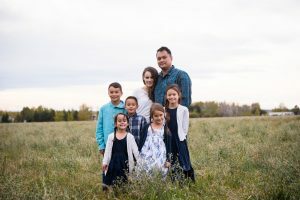 It is becoming harder to find curriculum that teaches from not only a Biblical perspective, but weaves the hand of God into the very foundation of the lessons. And yet this sums up the entire vision behind Master Books (a division of New Leaf Publishing Group): to publish books and curriculum that point to God, the author of all creation. In fact, they are so sure that your children will grow in their faith that they have a 100% faith growing guarantee! When every lesson carries the fingerprints of God, evidence of His creation and His hand at work… you simply can’t help but grow! Christian World History: What is the Curriculum All About? Master Books curriculum is all similar in it’s set up. You receive a parent lesson planner that includes a very simple open-and-go approach schedule. This tells you what you should do each day, what pages to read, worksheets to complete, etc. Then you have a section for either your worksheets or quizzes and tests, etc (depending on the curriculum). There is space in the lesson planner to assign a due date for each activity or lesson as well as an area for the student to check off when they have completed it and a section to assign a grade. The very end section has an answer key. Simple right? 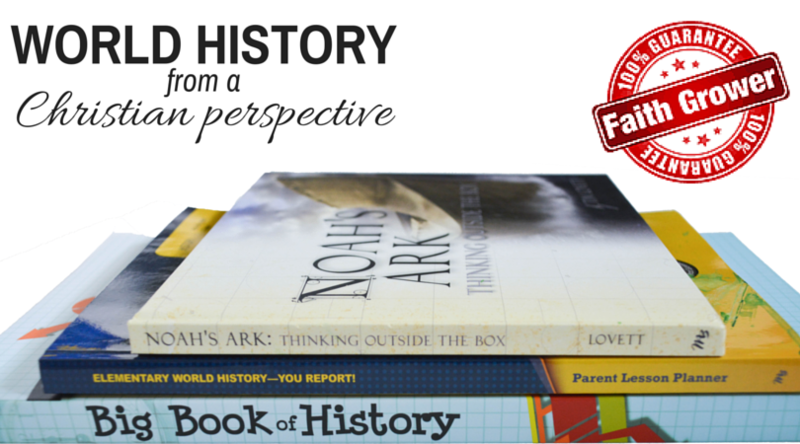 The Elementary World History: You Report curriculum includes your parent lesson planner as well as the Big Book of History and Noah’s Ark: Thinking Outside the Box. It retails for $59.97 but is available on the Master Books website for only $41.58 for the entire set! You can also get 5% off by using my exclusive coupon code until July 30th: REBECCASFRIEND plus you get free shipping on all domestic orders over $75! Considering I spent $300 one year on a high-end social studies curriculum, the price is a HUGE factor in why we love Master Books, they really do aim to make their curriculum affordable and get it into as many hands as possible. They even have digital download versions as well as scratch and dent (slightly imperfect) to make the price even lower and even more accessible (and yes, the coupon code works on all three versions!). What did we love about this Christian World History curriculum? First of all, like all the Master Books curriculums we have tried so far, it can be used independently with my son (who is going into grade 4 in the fall) and isn’t hugely time consuming. 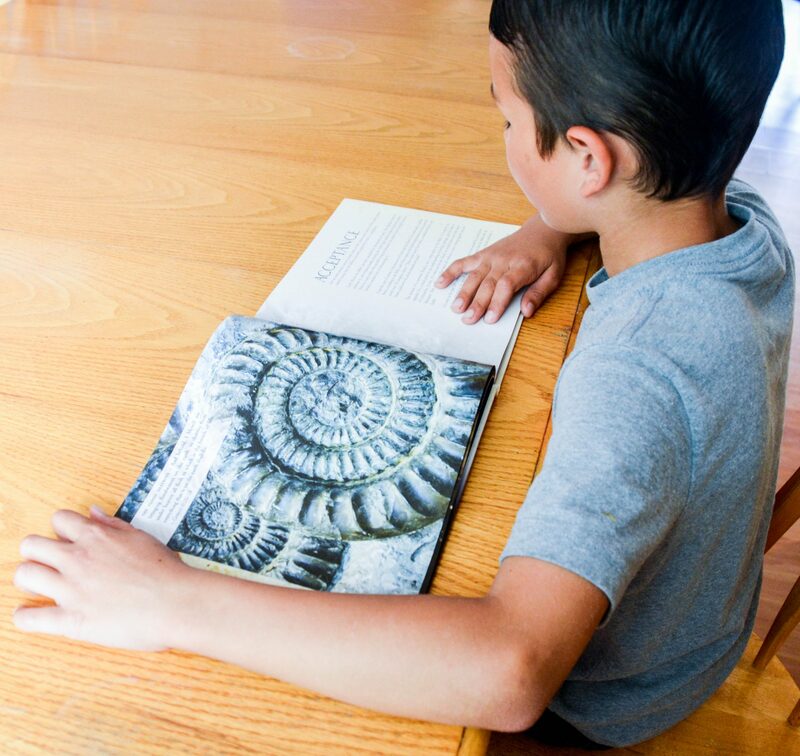 The lessons often require only a page or two to be read or a simple worksheet to be completed, some days he can finish his lesson in between 5-10 minutes depending on how much reading is involved. As a busy mom with kids that constantly need my help and attention, knowing he is taken care of is a huge weight off my shoulders. It also means that it is more enjoyable for my son. He never minds doing any of his Master Books lessons because he knows it isn’t something that is too daunting or overwhelming. 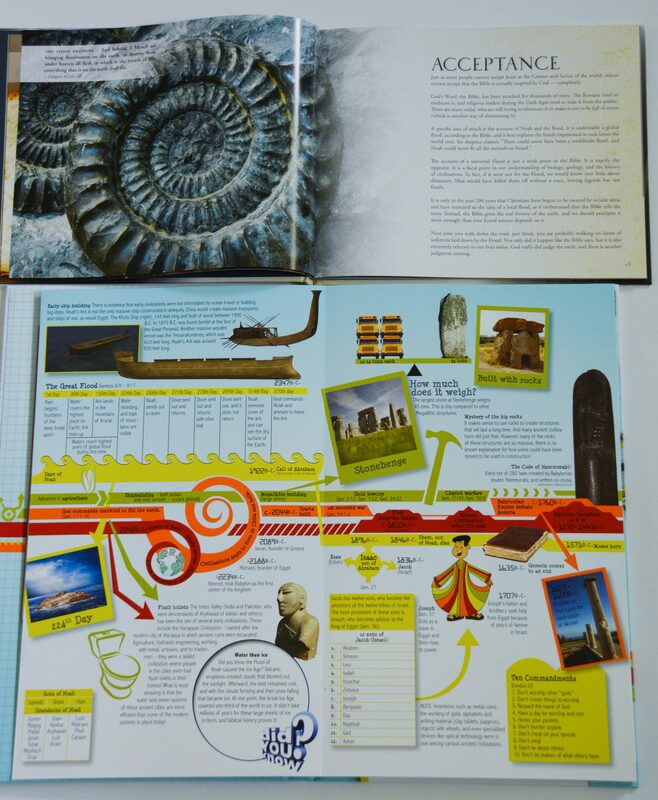 You really can’t help but fall head over heels in love with the Big Book for World History. I first stumbled upon these books at a local homeschool convention and I knew they would be a favorite in our home (and they definitely are). We have both the Big Book of World History as well as the Big Book of Earth and Sky. These books unfold into a 15 foot chart. The Big Book of History unfolds into a 15 foot timeline that marries moments in history with Biblical history. Both my husband and I sat for hours combining some of the historical moments we learned about and where those fit in with the Biblical history we know so well. 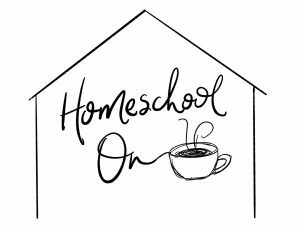 it is a phenomenal addition to ANY home, whether you homeschool or not and it is definitely one of the highlights of the curriculum for us. The work pages are a blend of worksheets and activities as well as Eye Witness Reports which are actually scripture references or passages. Throughout the year, your children will be compiling information into a timeline to help them visually place the events they are learning about. They will also be putting the information together into a final report, essentially all the things they have learned. The questions on the worksheets are a blend of copywork, fill-in-the-blank questions, reports, hands-on-activities, even sketching! It is essentially a way to bring together the information you have learned through the Eyewitness Report (scripture), Noah’s Ark: Thinking Outside the Box and the Big Book of History and making it applicable to the students. Who is this curriculum best suited for? This Christian world history curriculum works well for students who are reading and writing fluently. I would expand the recommended grades to say more like grade 3 (as long as your child is reading and writing well) all the way up to about grade 9. Because of the writing component of the program, you really could blend your language arts well into this with the combination of reading and reports that they are doing, which is a HUGE time and money saver. If you are a Christian family who wants to help your children see history through the lens of scripture, this is a fantastic program for you! It isn’t too time-intensive, it is valuable and fun and something your kids will enjoy. It is also a lot of fun to do together in a larger group setting. New Leaf Publishing Group has generously permitted the parent lesson planners to be photocopied for use within your own homeschool family and all the pages are perforated which means you can easily pull them out, photocopy for your children, and give each child their own worksheet to complete. Due to my unfortunate abilities to pull out perforated pages, I ended up ripping quite a few and discovered I would actually prefer the digital version of the PLP so that I could access and print what I needed as I needed it. I also decided it would be nice to have your lesson guide available on your computer at just a click of a button, making the lessons much more portable, so I may go with the digital lesson planner in the future. For now, I have ripped out all my pages and assembled them in a binder for easier accessibility. 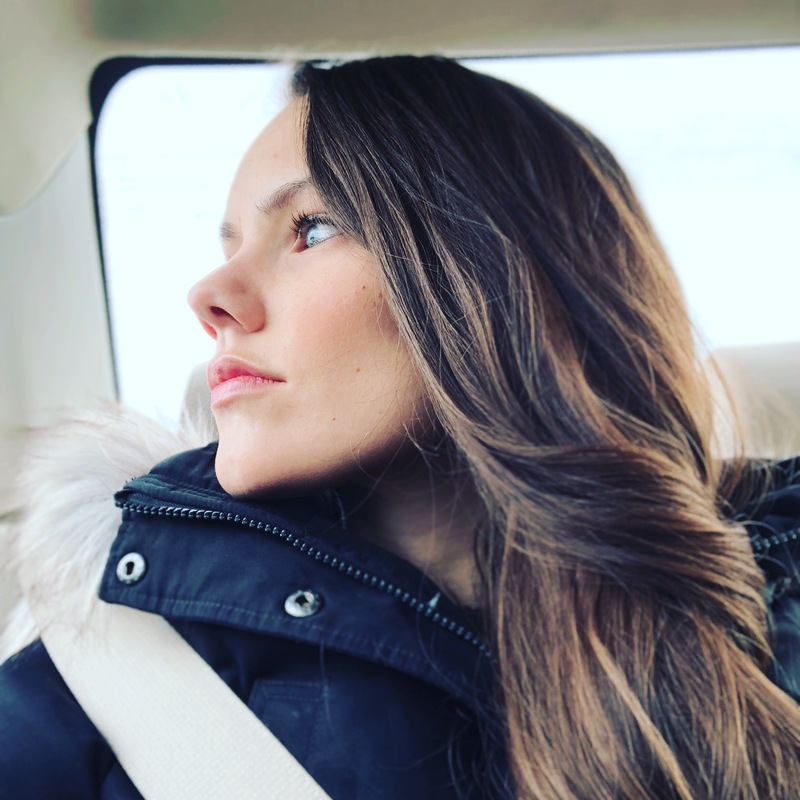 And don’t forget to use my exclusive coupon code: REBECCASFRIEND on any purchase you make for a limited time! Join the conversation! 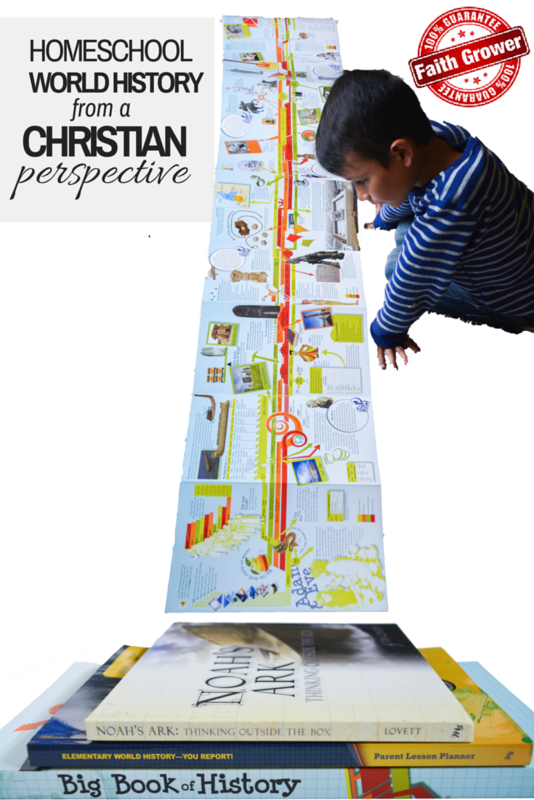 Do you use Christian curriculum in your homeschool? Comment below! Thanks for this discount code! I placed an order. Can’t wait to get it and see how well it works for us! P.S. Do you like this better than History Through the Ages? And why or why not? Thanks!! !